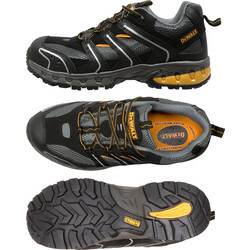 Browse footwear with a balance between comfort and safety, including safety boots, trainers and shoes at Toolstation from top brands such as Scruffs and Lee Cooper. 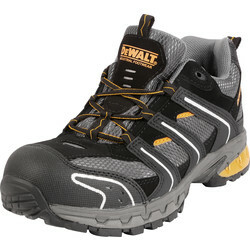 Our safety shoes come in a range of styles and colours and many are available in sizes 7 to 12 with composite and steel toecaps and midsoles. 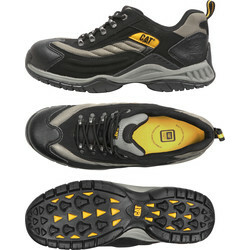 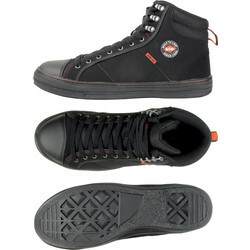 Steel toe cap boots and trainers provide extra protection of the feet and are ideal in many trades. 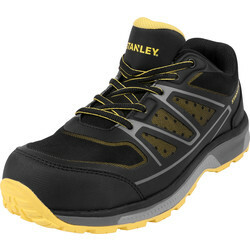 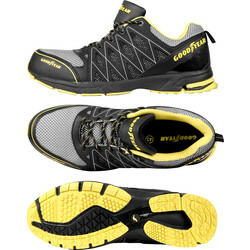 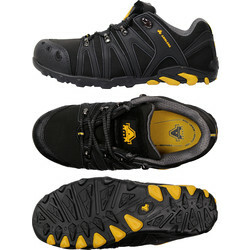 Choose Active Safety trainers with a steel toe, protective composite midsole and slip resistant sole. 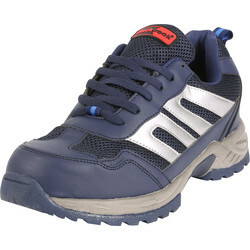 Safety trainers are ideal for the flexibility required by plumbers. 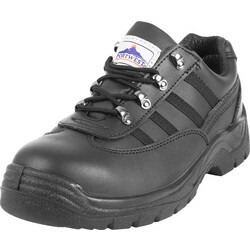 Find Pitstop plumbers safety trainers with both composite tongue and midsole, a padded tongue and ankle collar to provide comfort during the rigour of trade use. 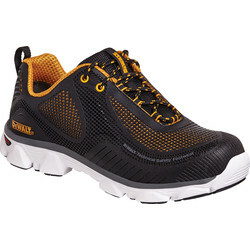 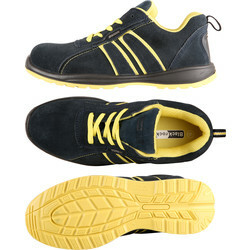 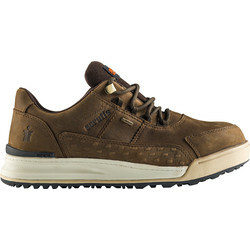 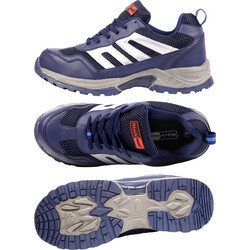 As well as being flexible and lightweight this trainer looks professional. 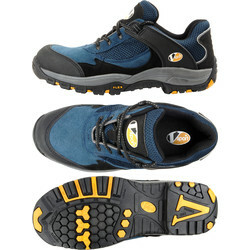 Alternatively, choose from Hudson safety trainers, Goodyear safety trainers and Scruffs Halo 2 safety trainers.